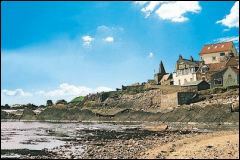 Members include B&Bs in Cupar & Carnoustie. Voted one of the Top Golfing Hotels in the world. 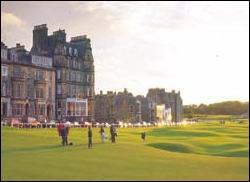 The hotel overlooks the 18th green of the famous Old Course in St. Andrews. 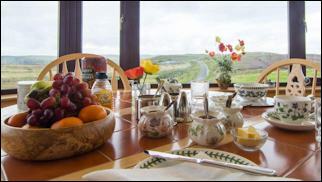 Conservatory with panoramic views of the beach and golf course. a new restaurant & bar concept here. of the Old Course and beyond towards the West sands beach. AA 4 Stars. AA 2 Red Rosettes. 24 hour room service. Free car parking. trouser press, hairdryer, iron and ironing board. All furnished with a golf theme. 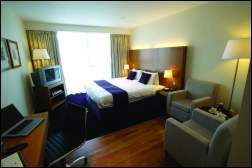 B&B from £67 per person. Take one of the suggested tours or have a trip customised especially for you. Themed tours to follow in your clan footsteps available on request.